Aaron Ha-Tell and Yaniv Ben Or compiled a collection of over 1,000 menorot produced in 20th century Israel. 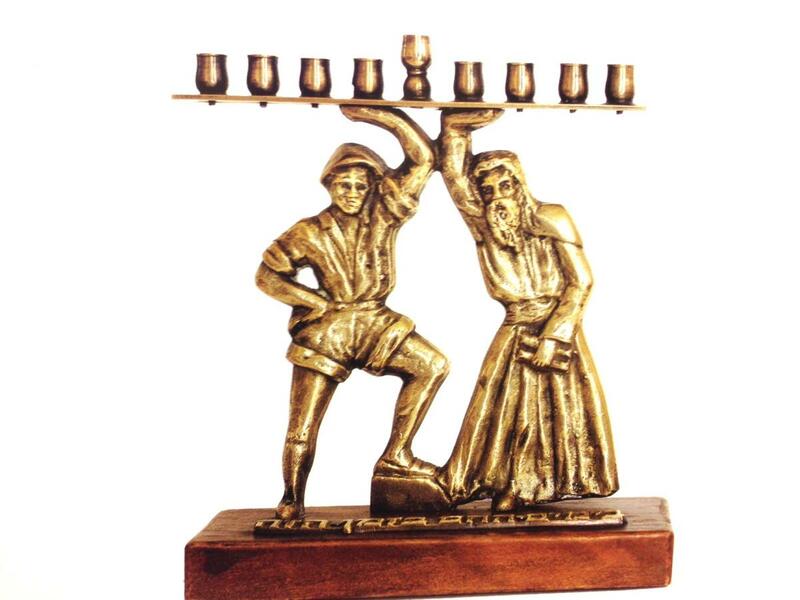 Each menorah, with its individual style, composition, materials and motif, sheds light on the story of Israel from ancient to modern times. theiCenter.org has organized this, compiling photos and guiding discussion to create a meaningful Chanukah activity.